The D-Link PowerLine AV Network Starter Kit allows you to create or expand your home network using your existing electrical wiring. By simply attaching one adapter from your router into your existing electrical system, you can turn every power outlet into a possible network connection making the PowerLine AV Network Starter Kit and ideal solution for buildings with concrete walls or multi-storied floors. The D-Link PowerLine AV Network Starter Kit (DHP-307AV) allows you to create or expand your home network using your existing electrical wiring1. By simply attaching one adapter from your router into your existing electrical system, you can turn every power outlet into a possible network connection1. 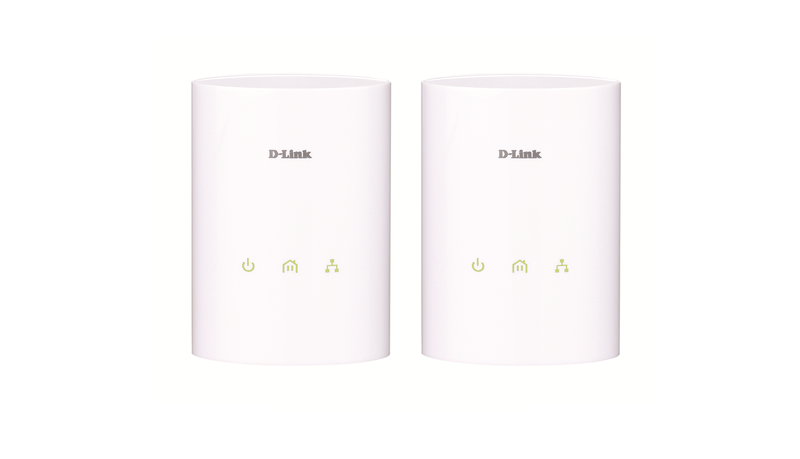 D-Link PowerLine AV Network Adapter technology extends your network's range by utilizing your home's existing electrical wiring1. This device is also ideal for homes or small offices where concrete walls, successive floors in multi-storied buildings, or other architectural impediments could inhibit a wireless signal. Connect multiple devices in the farthest corners of your home by attaching a switch or wireless access point to a D-Link PowerLine AV Network Adapter. 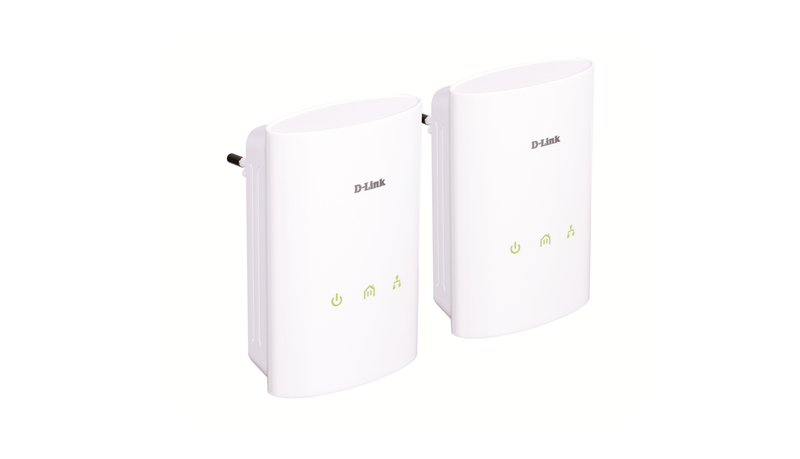 D-Link's PowerLine AV Network Adapter transmits data reliably by intelligently adapting to the strongest signal channels. With increased speeds of up to 200Mbps2 D-Link's PowerLine AV Network Adapter are ideal for streaming HD video, intense online gaming, and VoIP calling. Plus, D-Link's PowerLine AV Network Adapter incorporate 128-bit AES encryption for securing your connection to help keep your data safe from intruders. With hassle-free plug & play installation, D-Link's PowerLine AV Network Starter Kit (DHP-307AV) is an ideal solution to create a wall-to-wall home network. 1 Power outlets and electrical wiring must all be part of the same electrical system. Certain electrical conditions in your home, such as wiring condition and configuration, may affect the performance of this product. Additional PowerLine HD adapters required to add new devices to the network. Connecting this product to a power strip with a surge protector may adversely affect the performance of this product. For best results, plug adapter directly into a power outlet. 2 Maximum throughput based on theoretical transmission PHY rate. Actual data throughput will vary. Network conditions and environmental factors, including volume of traffic and network overhead, may lower actual data throughput rate. Interference from devices that emit electrical noise, such as vacuum cleaners and hair dryers, may adversely affect the performance of this product. This product may interfere with devices such as lighting systems that have a dimmer switch or a touch-sensitive on/off feature or short wave radios.